Are you looking for a junk removal or hauling company in Oldsmar, FL that you know is dependable, respectful and affordable? Well whether you are a home owner, renter or business owner, I have the perfect answer to that question. 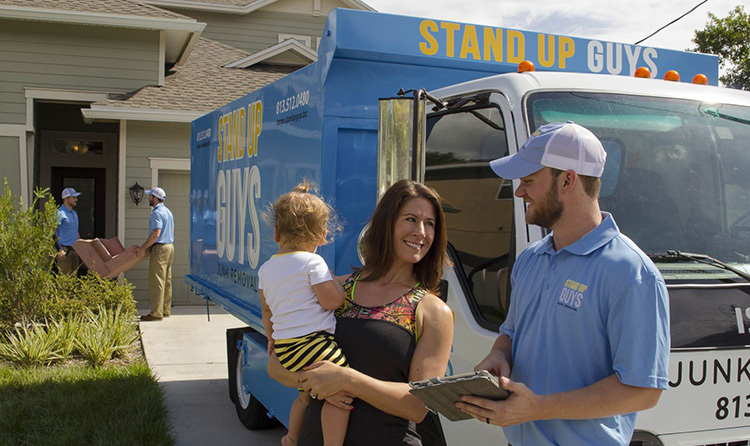 The number one choice among all junk removal companies in Oldsmar is without a doubt The Stand Up Guys Junk Removal Crew! 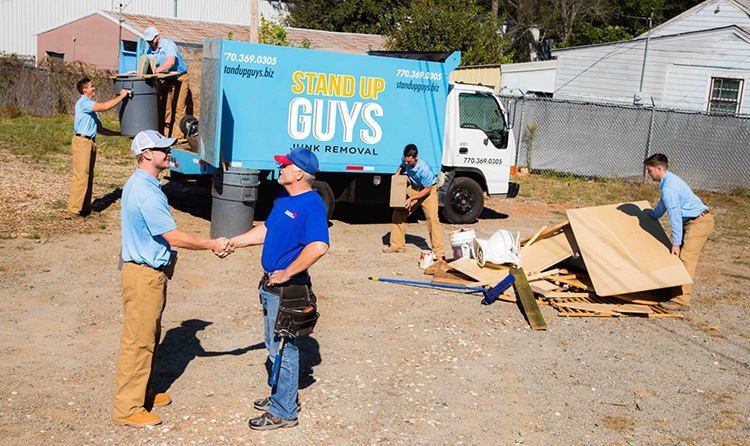 It doesn’t matter what you are looking to get removed from your home or business in Oldsmar either, because The Stand Up Guys Junk Removal Crew will haul anything! When I say anything, that’s what I mean. 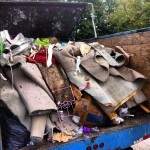 From old furniture and appliances to yard debris and construction material, you name it and we’ll remove it for you. We’ve yet to run into anything in Oldsmar that we will not remove. 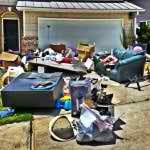 The Stand Up Guys are also the most affordable junk removal service in Oldsmar. Along with having great prices, we offer free, upfront estimates as well. This way you don’t have to be locked into a price before we come out. 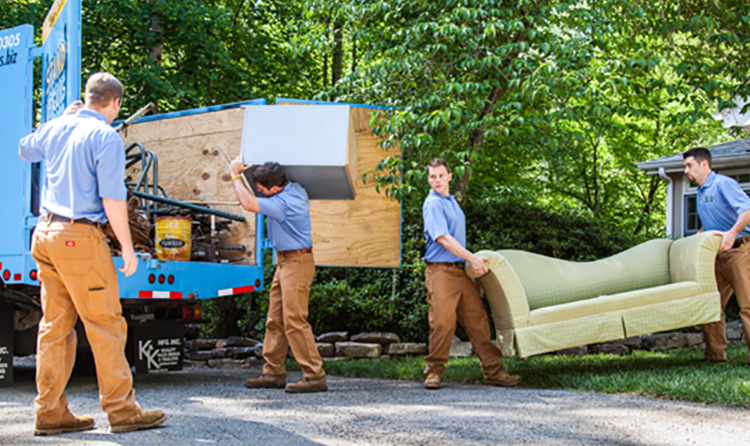 We don’t make you pay a dime until you know what the full price for all your removal needs will be. Trust me, Oldsmar, we’ve got your back. Oldsmar is located in the northern part of Pinellas County with a population of well over 13 thousand happy residents. There are also well over 5,000 homes and 3,500 families calling Oldsmar home. The city dates way back to 1913 when Ransom E. Olds purchased 37,500 acres north of Tampa Bay. He originally named the land R. E. Olds-On-The-Bay. Later they changed it to ‘Tampa Shores’ in 1927, then to Oldsmar in 1937 which we know it as now!